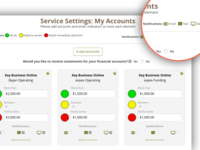 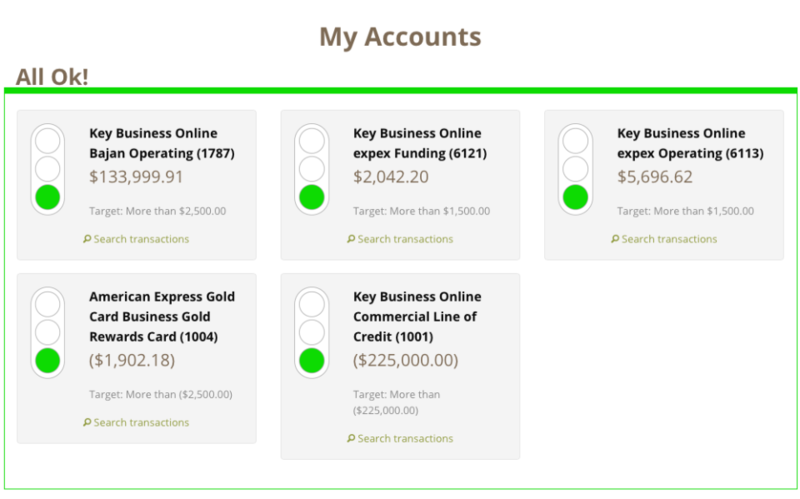 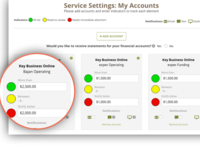 Exclusively for QuickBooks users, expex is a web based application that provides SME's with tools that provide cash management and visibility into their financial performance. 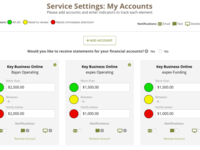 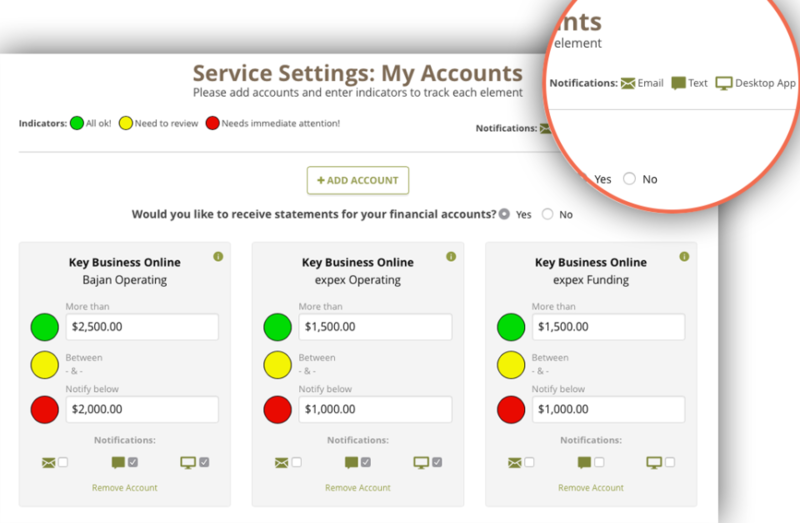 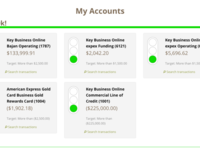 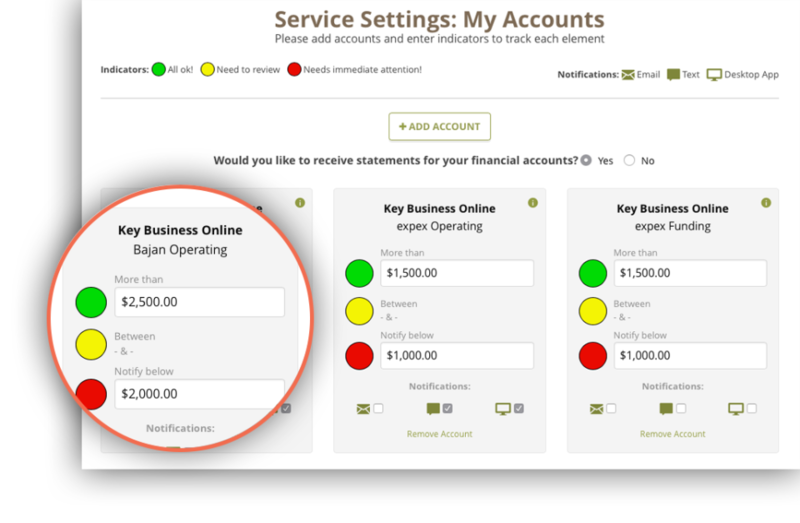 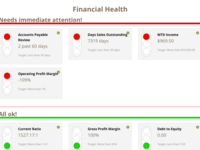 The application is integrated with QuickBooks and 12,000 financial institution. 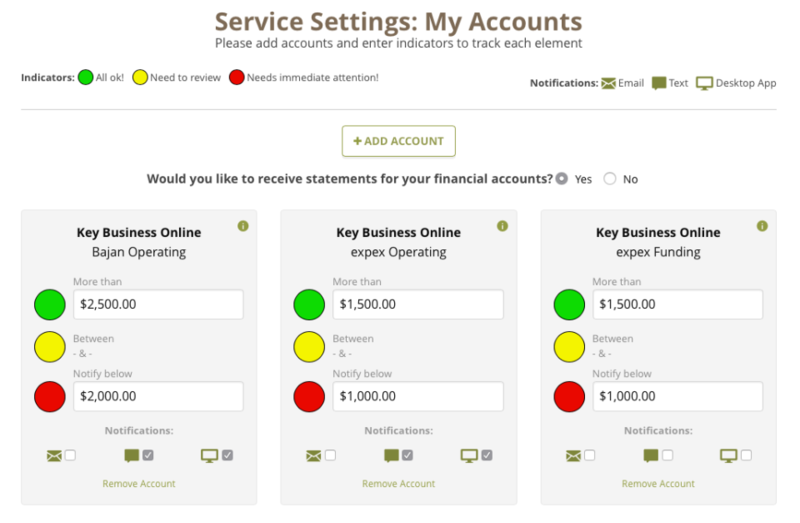 The app has the following 5 services, all of which come with smart Alerts that can be delivered via text, desktop app or email.